Keith Richards has issued the trailer for the documentary, “Under The Influence”, ahead of its September 17 premiere at the Toronto International Film Festival. The project will then see its broadcast debut on Netflix on September 18 – the same day Richards’ first solo album in more than three decades, “Crosseyed Heart”, hits stores. 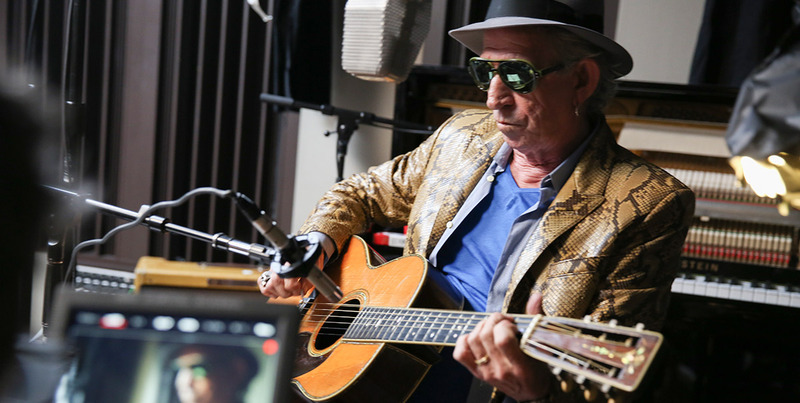 “Under The Influence” visits many of the places that have inspired the Rolling Stones guitarist, including Chicago, Nashville and New York, with guest appearances from fellow artists like Tom Waits.